A recent research study titled ‘Determinants of Uncontrolled Hypertension in Rural Communities in South Asia – Bangladesh, Pakistan and Sri Lanka’ – which was published in the American Journal of Hypertension by the COBRA-BPS study group – reveals that more than 80 percent of the people in these countries are under treatment for hypertension (high blood pressure). 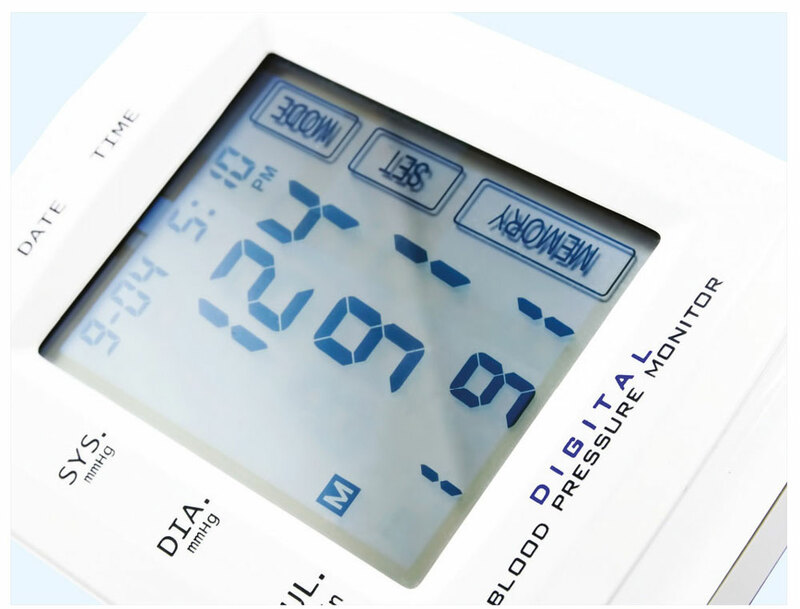 COBRA-BPS is the acronym for Control of Blood Pressure and Risk Attenuation – Bangladesh, Pakistan and Sri Lanka. Researchers from leading universities in all three countries have been studying various aspects of the phenomenon of high blood pressure affecting the people of these nation states. And their findings, published in COBRA-BPS and other related articles, make for sobering reading. It is now well-known that high blood pressure or hypertension is one of the main risks for cardiovascular disease (CVD) and kidney disease. It places those with elevated blood pressure at increased cardiovascular risk, and the possibility of premature death due to coronary events, heart or kidney failure and strokes. Currently, over 1.1 billion people across the world suffer from hypertension and this number is expected to increase to more than 1.5 billion by 2025. This rise is projected to be particularly steep in South Asia where the prevalence of hypertension is already at 40 percent. Research studies of various populations as well as clinical trials have clearly demonstrated that a person who has high blood pressure runs a greater than normal risk of potentially fatal events like suffering a heart attack or stroke. The higher the blood pressure the greater their risk. Fortunately, lowering blood pressure reduces this risk. But unfortunately, many of those in South Asian countries who have elevated blood pressure aren’t aware of it – and they aren’t taking the necessary treatment. Even among those being treated for hypertension, blood pressure control remains grossly inadequate. Less than 30 percent of the people studied maintain their blood pressure in the safe range. Several factors account for the poor control of blood pressure. Not only do patients fail to take their medication properly but doctors don’t efficaciously intensify treatment regimes. In rural areas, people, healthcare infrastructure and services are very different to urban settings. Furthermore, the impact of poor blood pressure control is worse in rural communities where fatality rates from cardiovascular disease are much higher than in urban areas. The study found that in all three countries, “poor adherence to antihypertensive therapy” was a major factor associated with uncontrolled blood pressure. In other words, the blood pressure of patients wasn’t being controlled because they weren’t taking their tablets properly! Another significant factor was that most individuals in these countries were receiving only one blood pressure reducing medication – this is common in many low income countries. We now know that for most individuals, it takes a combination of two or three antihypertensive medications to control blood pressure at the target level of less than 140/90 mm Hg. Interestingly, those who were single were found to be associated with running a higher risk of uncontrolled blood pressure compared to married people. There appears to be a nexus between good family support and better cardiovascular health. This suggests that engaging family members to manage hypertension should be encouraged to achieve better results.